Nice song! I think you’ll find that bouncing is where the real lo-fi magic happens. The bounced tracks somehow fuse into a satisfying mush that you can’t get when you have more than four tracks to work with. 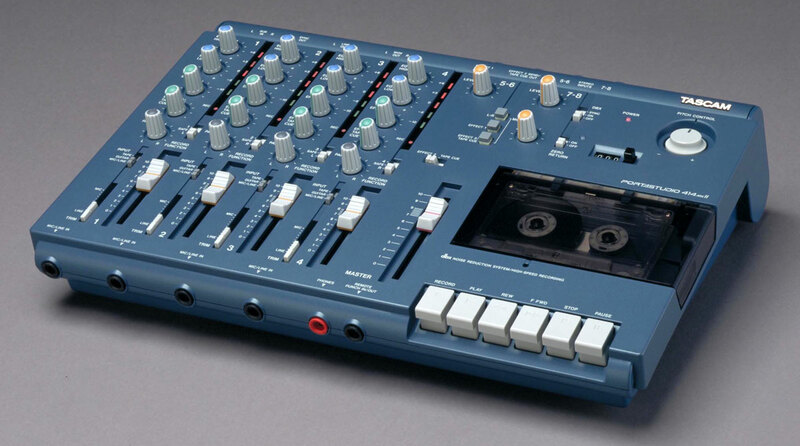 I used a 4-track cassette recorder for many years, and computer recording doesn’t compare, although I’m beginning to feel that the iPAD is the new 4-track.